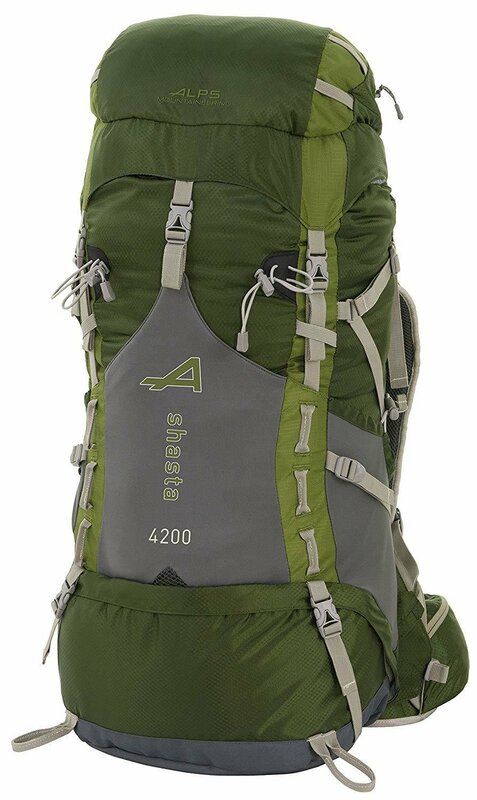 The ALPS Mountaineering Shasta 4200 frame pack has a lot of features that are very helpful for hiking or camping. The lightweight tubular frame allows for easy adjustments for a wide range of sizes. The lower compartment will house your sleeping bag and features a large door to allow easier access. On the outside of the main compartment there's a front neoprene pocket to keep smaller items handy and organized. Water bottle pockets are on each side of the pack to make sure you stay hydrated. The top pocket of the pack converts into a fanny pack so you can separate some essentials if you need to go on a short trip. The included rain cover stores at the base of the pack. 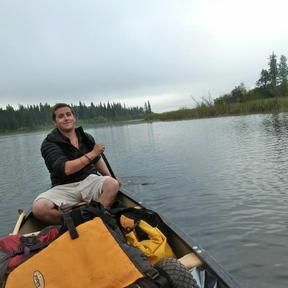 Choose the Shasta the next time you go for an adventure.